an answer to a question? For a map of our location click here and you will be given a clear and easy to follow map. Alternatively submit the form below with your question, request or comment. Please rememeber to mention the course you are interested in. 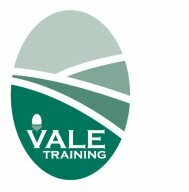 Thank you very much for your interest in Vale Training Services Ltd.